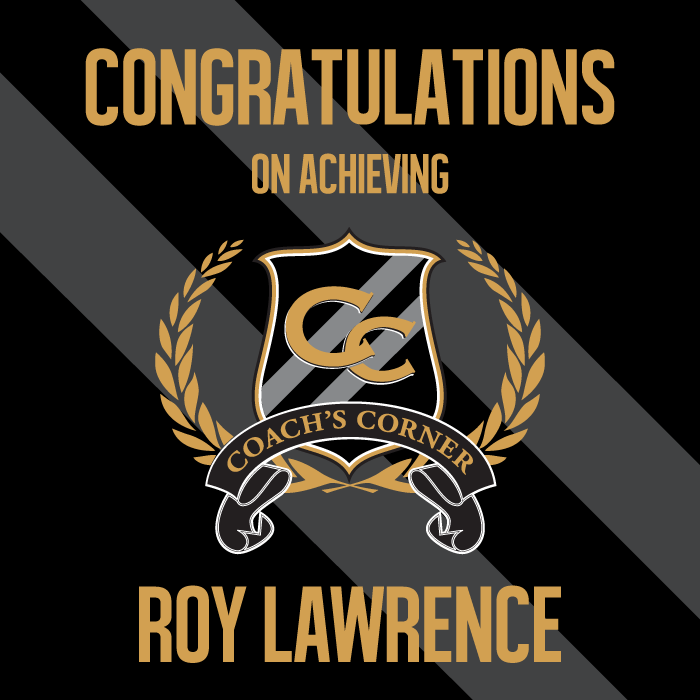 Welcome to Coach’s Corner, Roy Lawrence of Ontario, Canada! 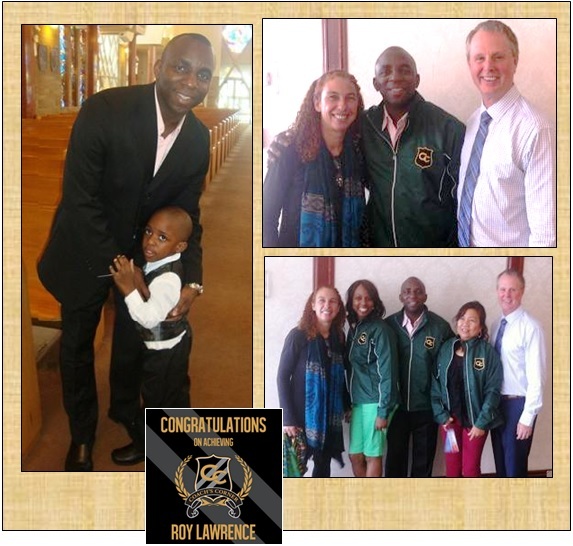 Roy says, “First I would like to “Thank God” for allowing me to be in this position, and for trusting me with an amazing team of people in such a short space of time. I would also like to thank my team for making the decision to become a part of this amazing opportunity. My background is in the financial services field, but right now I am working YTB full time and my insurance business part time. My main focus right now is on the marketing side; we want to help as many people get what they want through good training and mentoring and really help people to understand the concept of leverage. I joined the company back in late November, 2013. I was introduced by my friend Mr. Ken James and right away I loved the concept. I got to PowerTeam Leader in 30 days and made a $500 bonus in my PowerTeam. I then stopped working the business for the next 6 months. I decided to revisit it this past June, 2014 and really took a serious look at the company and the leaders who were having success. Also the length of time some of these leaders were with the company impressed me. I knew the best was yet to come with this opportunity and I shared the business with Coach’s Corner La Wanda Blackwood. She got excited about it and two months later I am a Coach’s Corner Leader! 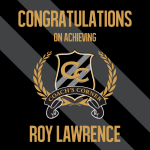 I achieved Coach’s Corner by making a decision and setting a goal to get there before the 2 Giants Tour came to Toronto, Canada and just went to work. 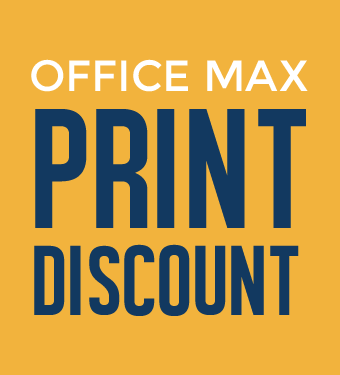 Here are some tips: 1st – Learn your business and understand what you need to do so you can be independent, not dependent. 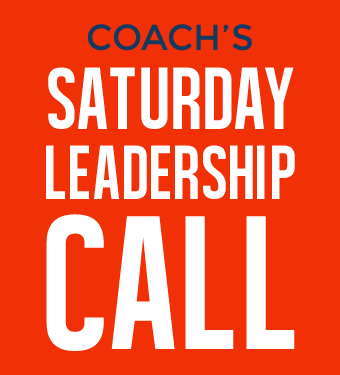 2nd – Stay focused. 3rd: Make every day count in your business and 4th: Believe in yourself and your opportunity! 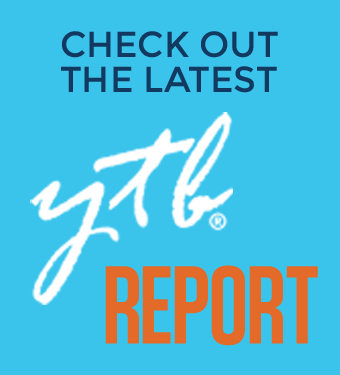 The YTB system is great because it provides direction right away for that new person who joined the business.